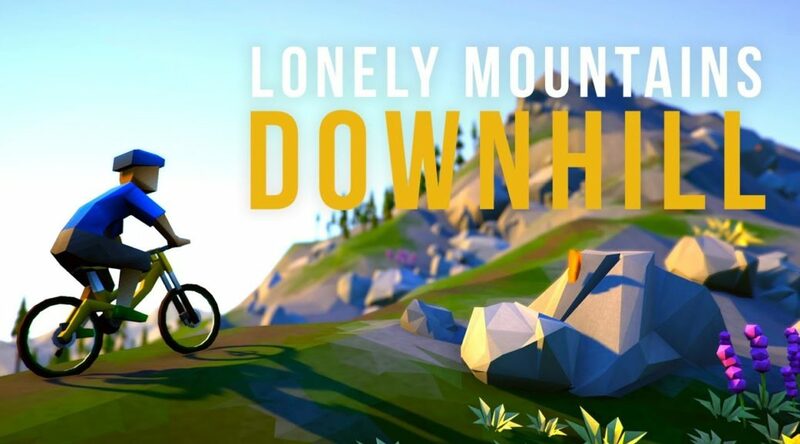 Thunderful Games has announced Lonely Mountains: Downhill, a game where you ride a bike and explore huge handcrafted mountains. Lonely Mountains: Downhill is scheduled to launch on Nintendo Switch in 2019. The game will be playable at PAX West 2018.